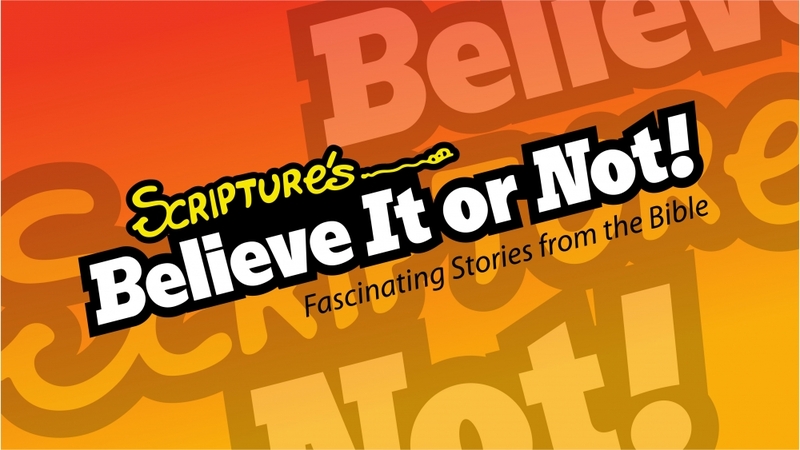 LifePoint Christian Chruch begins a new sermon series, Scriptures: Believe It or Not, that will stretch your faith into new areas. Each story is designed to get you closer to God. This morning Pastor Phil shares the story of Joshua and the battle of Gibeon and the Amorites where the sun stood still. Listen....then believe it or not! More From "Scriptures: Believe It or Not"